We are a private falconry centre and breeding facility that only opens its doors to our visitors centre on just six days a year. We operate Experience Days on all other dates throughout the year in which you can handle and fly our birds of prey, meet and feed our mammals and learn a bit more about what we do here. 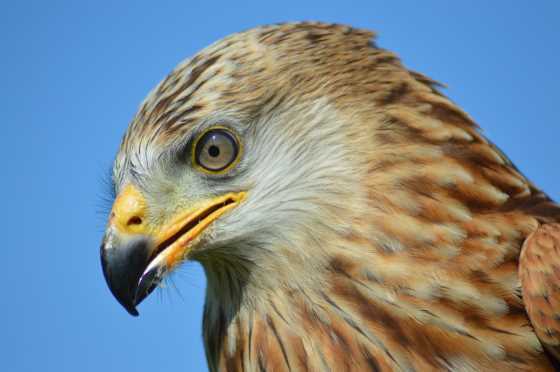 Ran as a non for profit organisation, we rely on our hard working volunteers and fund raising efforts to enable us to care for these majestic birds of prey as well as treat and rehabilitate wild birds of prey and rescue and rehome unwanted and neglected animals from birds, to exotic mammals and reptiles.